I’m an author, executive, technology entrepreneur and marketer with a passion for new media and it’s impact on business. I have led demand generation and customer acquisition strategies and work with organizations like Sony Pictures, Target, British Telecom, ASOS.com, CurrentTV, American Cancer Society and many others to help define and execute their social media marketing strategy. The most successful marketing programs include a significant amount of risk and I help companies take strategic risks and uncover innovative ways to bring products and services to market. Programs I have launched leverage the power of new media to increase awareness and demand through vehicles like blogs, podcasts, webinars (and Twebinars), online communities, video, facebook apps, wikis, and twitter, to name a few. Bottom line is, marketing is evolving and I enjoy being at the bleeding edge of the marketing evolution. Prior to Awareness, I led marketing and sales at several early stage technology firms, helping them mature into highly successful organizations. 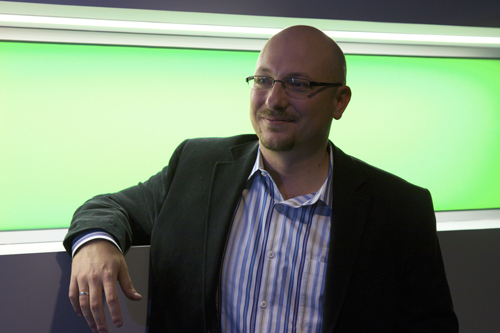 As Vice President of Marketing at Salesnet, I led all marketing activities leading to the our acquisition by RightNow Technologies (NASDAQ: RNOW). At StreamServe, Inc., I managed marketing during a time of rapid growth when the company saw an increase in U.S. license revenue of 166% and a 50% increase in overall revenue. I served as President of the Business Marketing Association Boston from January 2005 through November 2008 and still sit on the board as Vice President of Social Media. During my time as President, the BMA saw a 200% increase in demand and a 120% increase in non-dues revenue, which is the largest increase in chapter history. 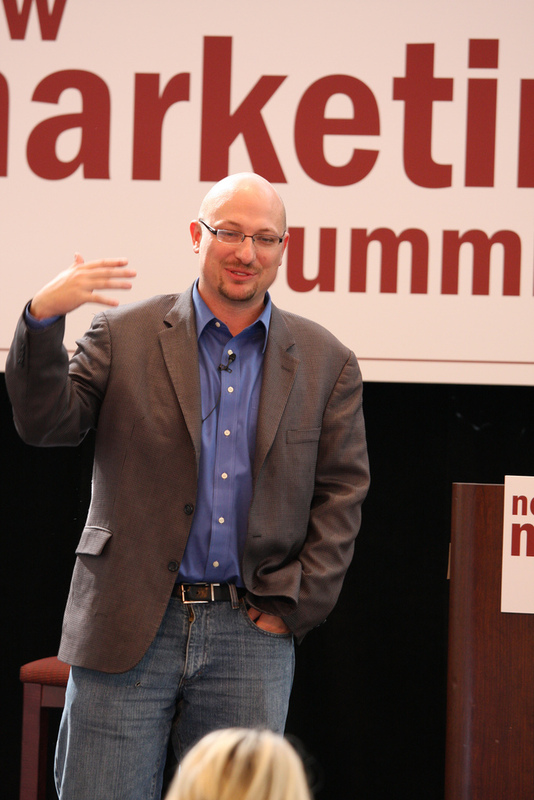 During this time I worked with Chris Brogan to launch the New Marketing Summit (2007 and 2008). I also serve as the Chairman of Marketing and Communication in the Bentley University graduate alumni association and on the Social Media Advisory board of the Massachusetts Technology Leadership Council. 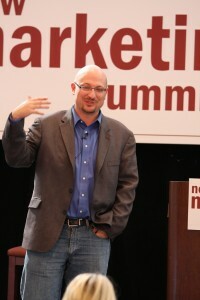 Currently a faculty member and inner-circle speaker at Online Marketing Summit. I went to Stonehill College for undergrad and studied Organizational Psychology and went on to receive an MBA from Bentley University as part of the inaugural Information-Age MBA class of 2001. On a personal note, I’m a Boston native that is a loyal fan to all our local sports teams (Sox, Pats, Celtics, and Bruins). I have been a Red Sox season ticket holder since 2002 and have been to some of the most historic games in Boston sports history like the NBA finals in 1984 and 1986, the snow game at Foxboro Stadium, the A-Rod vs. V-Tek game in 2004, and the World Series in both 2004 and 2007. When I’m not at Fenway or networking at a tweet-up, chances are I am at home spending time with my wife and my new son Frankie (born July 4th 2008). My wife and I are avid travelers and I am a fledgling photographer. Together we have been to 15 countries and you can check out some pics here. I spent 9 years as basketball coach in Burlington, MA and Newton, MA and still play organized ball 3 nights per week (admittedly not nearly as much as I would like). I am an aspiring stand-up comedian that just completed a class taught by the very funny Dana Jay Bein. Hopefully you will see me touring the Boston comedy circuit in the near future (stay tuned).